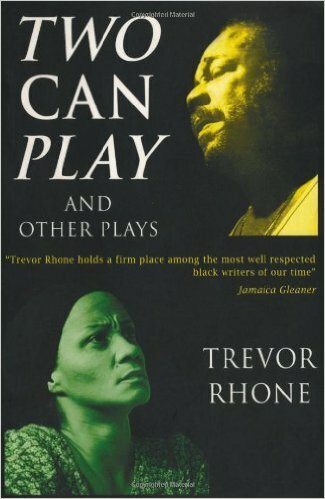 This collection of plays by the most popular playwright in the West Indies features the never previously published BBC-commissioned radio play "The Power", along with two frequently-staged favourites from the Rhone canon - "Two Can Play" and "School's Out". In the two-hander "Two Can Play", Jim and Gloria try their wildest schemes to escape Kingston gun crime and establish residence in the United States. "School's Out" examines the dysfunctional staff of a Jamaican school likely to turn any child into a juvenile delinquent. "The Power" tackles bullying, and how a young boy solves his problems by developing his self-confidence through a 'magic' trick.